Dr Pepper is a carbonated soft drink with a distinctive taste that hasn't changed since it was first introduced in 1885. 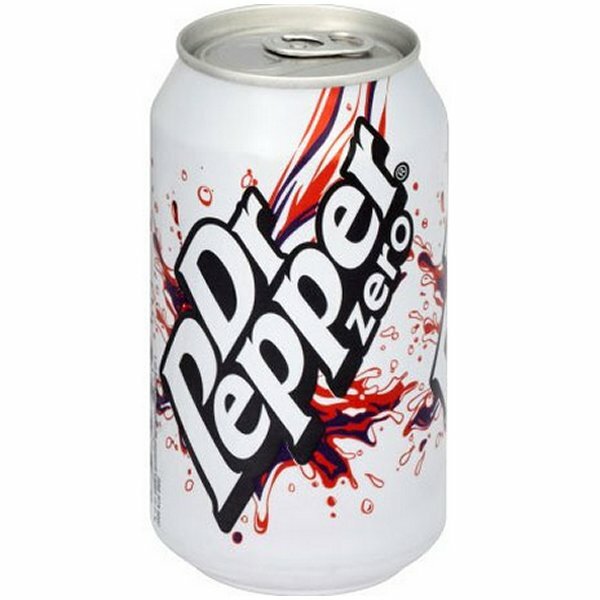 Zepbrook supply multi-can packs of Dr Pepper for both the original recipe soft drink and also Dr Pepper Zero. Get your Dr Pepper soft drinks from Zepbrook tomorrow: order before 5pm if you're in London (or the M25 area). 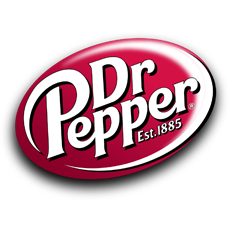 Do you need Dr Pepper products that are not currently listed on our website? Contact us - we can source and deliver many other products for a competitive price. Call us now on 020 8752 0110 or enquire online. 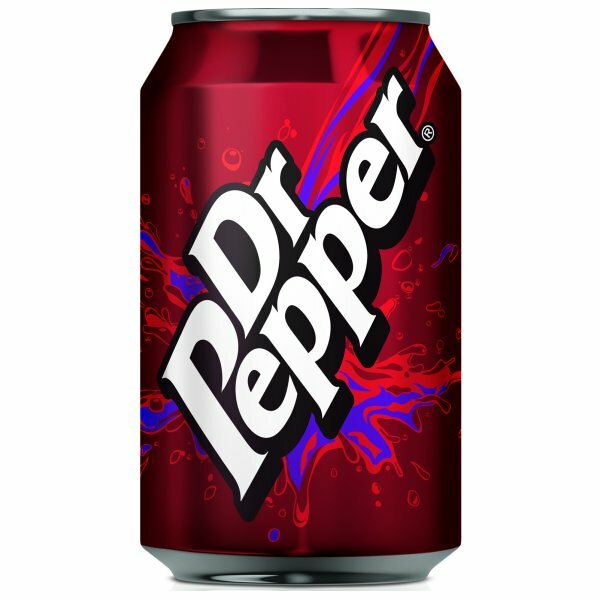 Dr Pepper is a sparkling blend of twenty three fruit flavours first invented in 1885 that still tastes the same as it did then. With the same great taste of regular Dr Pepper but with zero sugar and only 1.5 calories per 330ml can.